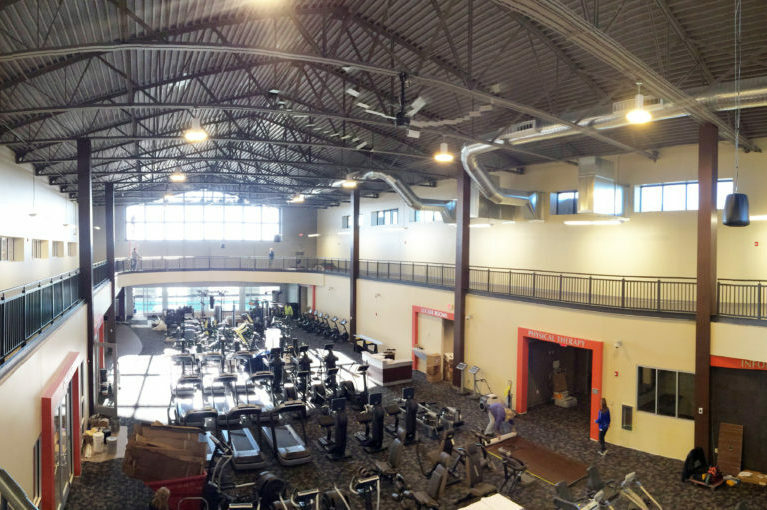 The new Hancock Wellness Center is a certified medical fitness center featuring gyms, three pool areas, walking track, basketball court, saunas, fitness areas, locker rooms and all of the equipment needed to support those services. 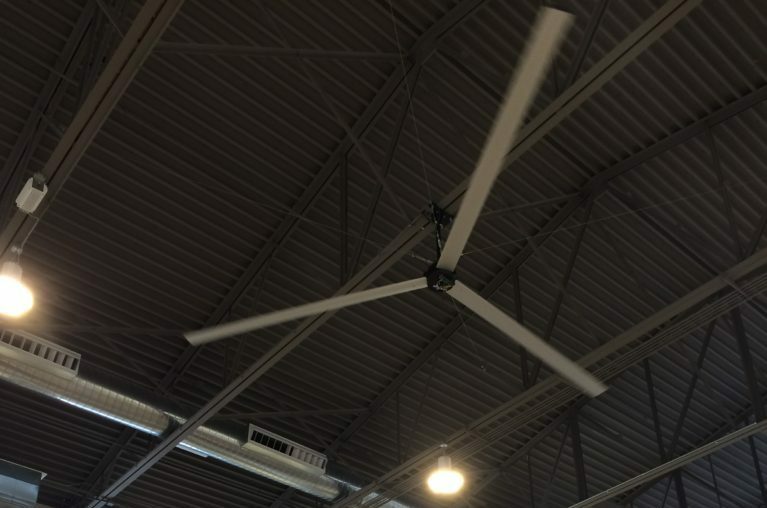 As design assist contractor, EFS proposed numerous design improvements to bring the project within budget and schedule for a timely completion. 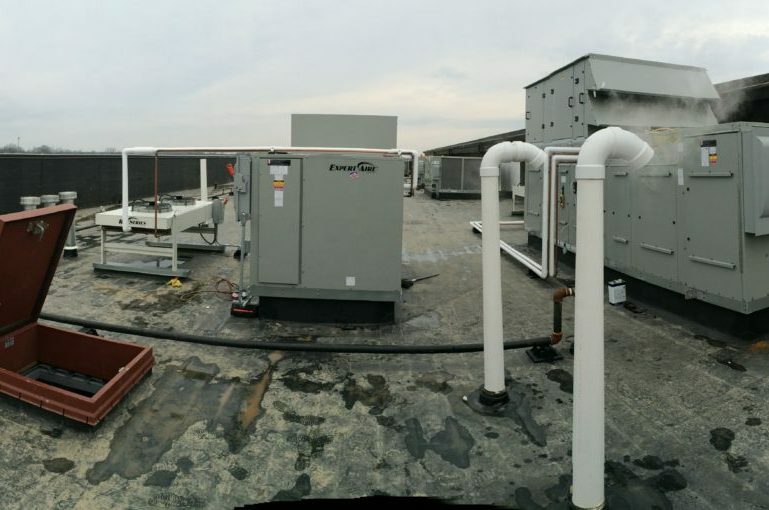 The HVAC work included rooftop units, pool dehumidification units, ventilation, Direct Digital Controls (DDC) and extensive ductwork. The project was completed on-time during challenging weather conditions.